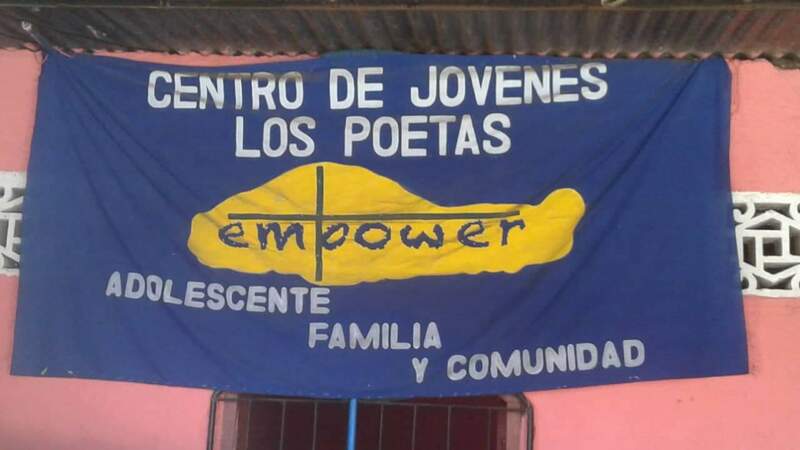 The Empower teen center was opened in May of 2016 and has since been the site for numerous activities and initiatives within the community of Ruben Dario. It is staffed full time by our Director, Silvia Matus. Not only are regular classes and training held there daily, but it is also a common place for fellowship and leisure activities for our mentors and students of Empower. In addition, it has served our doctor, who is able to have a place to gather members of the community for educational seminars on health related topics and meetings with parents of the youth to keep them updated with what is going on within the program. Take a look at some of the current classes, activities and projects our team has initiated through our teen center. 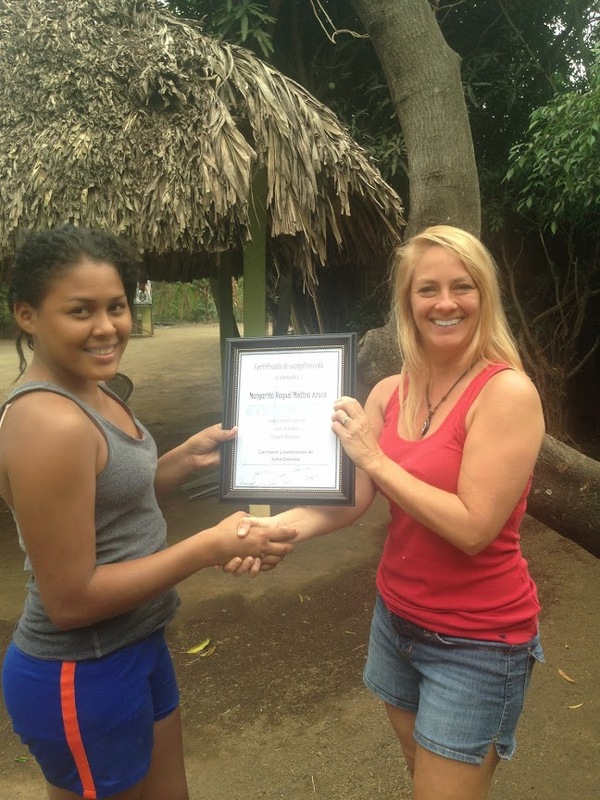 Our Empower mentors are actively engaged in the community of Ruben Dario and surrounding areas. They participate in health fairs with Dr. Medina, where they not only serve patients but also learn the basics of health maintenance and how to perform routine tests. This provides them the basic knowledge of medicine so they will know if it is a field they would like to pursue in the future. Our staff is also very passionate about helping members of the community who are often forgotten. 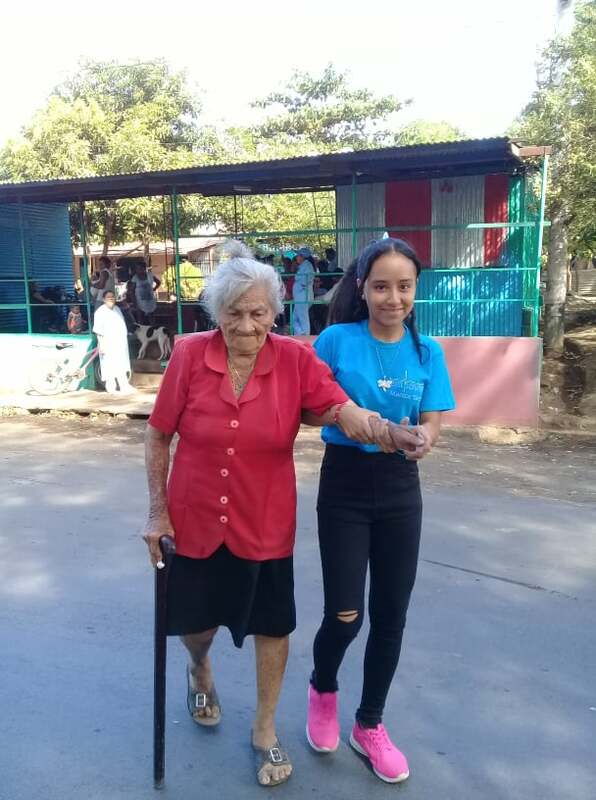 The elderly, the disabled and the chronically ill. Our mentors will make visits, help with housework, run errands and deliver food and needed supplies. We love that they love on people! Empower offers free English classes that open to anyone in the community. Our English teacher is engaging and makes learning fun for the kids. English is a very desirable skill in Nicaragua and opens up many opportunities for earning a good living. 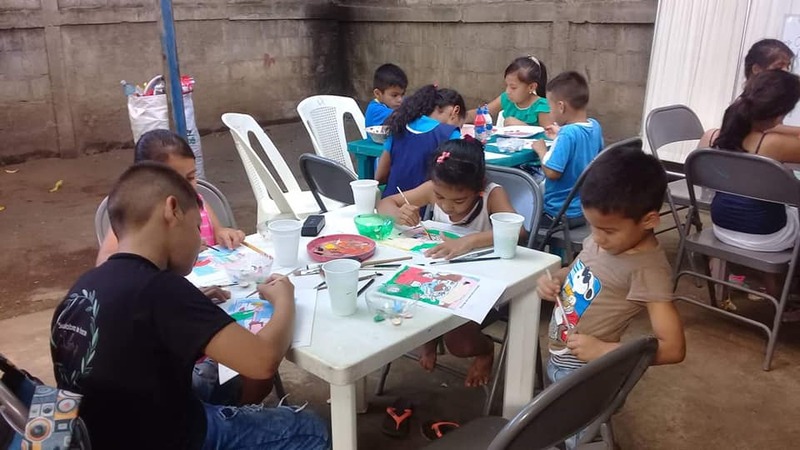 We hope to plant a seed in these young boys and girls, and that they will continue to pursue English as a second language to empower them in the years to come. Empower’s sewing program is growing and becoming a great opportunity for community youth and adults to learn a valuable skill. This year, Empower will begin to sustain its sewing program through product sales. This will help fund necessary supplies and material as well as provide additional income for the seamstresses. 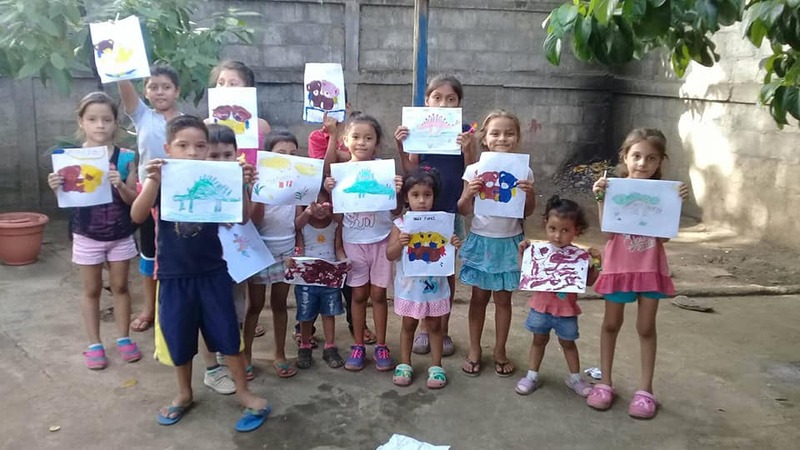 We will begin to take commissioned jobs to make goods such as student back packs and pencil cases for communities supported by other NGOs in Nicaragua. Instead of collecting these items from the US and taking them down to distribute, we encourage NGOs to have these items made in Nicaragua. This does not undercut the Nicaraguan economy with goods from outside the country, but instead provides jobs for skilled labor, and materials purchased in Nicaragua. 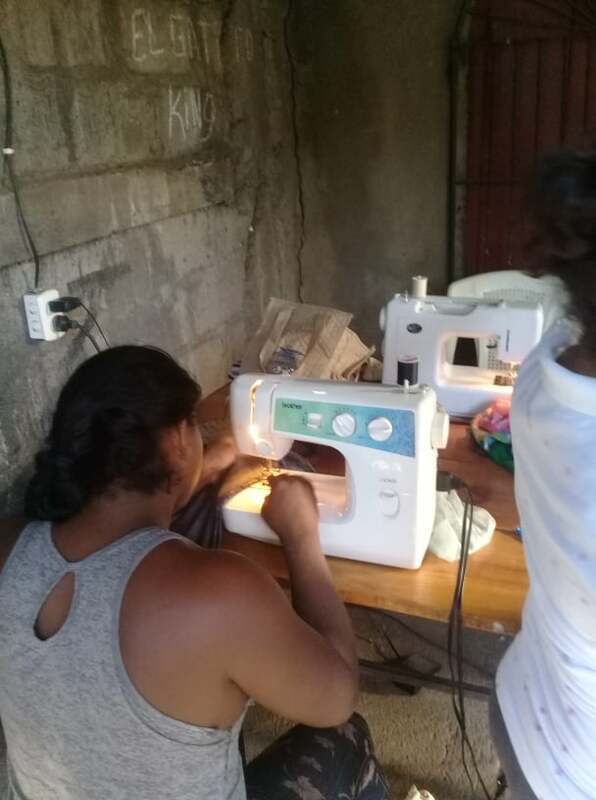 In addition to commissioned jobs, our group will also be making handbags and clothing for order outside Nicaragua and to sell in Nicaraguan resort locations. Beautiful art is being created and beautiful smiles! Our Art and Painting classes are a great way for our mentors to build relationships and minister to the younger children in the community. Our mentors felt it was an excellent opportunity to begin to cultivate positive activities and relationships with an even younger generation. Not only does the creation of art build self esteem but it gives Empower the chance to become involved with the families of these children. Our art classes will also be producing canvas prints that will be sold at auction in the US to help sustain the art program. Empower offers competitive scholarships to mentors who meet specific criteria. They must have taught Empower sessions and scored within a specific range on their evaluations. Other mentors who work in different aspects of Empower must be recommended by adult staff and everyone must adhere to a specific grade point average in high school. We hold our mentors to a high standard to prepare them for the realities of their future, but also to require the best they can give. Scholarships are available for University as well as technical skills training in other areas. 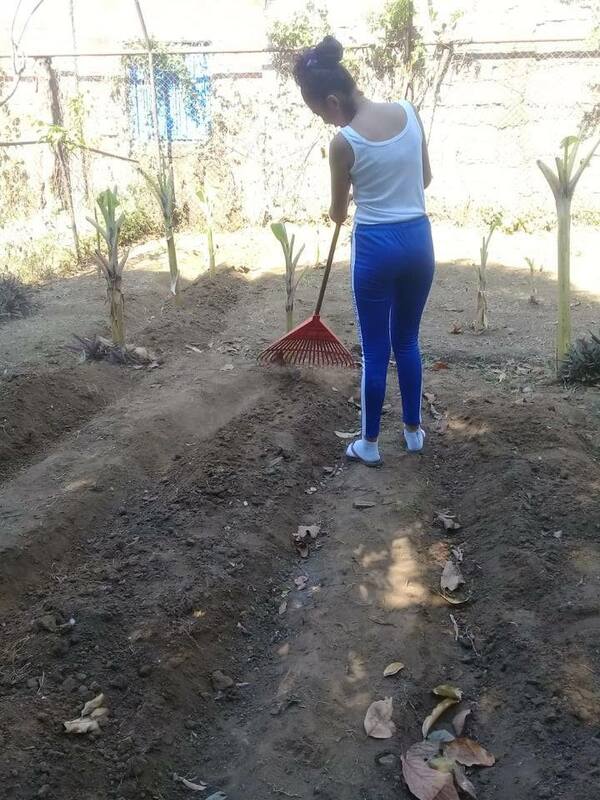 Many of the Empower mentors are learning skills from a local Agronomist and planting their own garden at the local health clinic. Mentors will plant and tend to a vegetable and herb garden and will also learn the medicinal benefits of certain plants and herbs. Foods produced will be used at the teen center to feed the students who attend, and additional produce will be sold in the community or donated in community service projects.